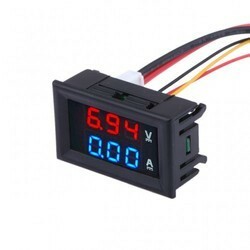 Offering you a complete choice of products which include digital voltmeter, digital dc voltmeter, digital panel meters, digital meters, digital ammeter and digital v-a meters. 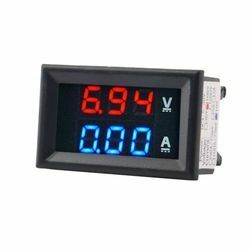 We are an ISO 9001.2008 company,and pleased to introduce ourselves as leading manufacturer of pump/motor protection relays n starters,control panels,digital meters,Auto Liquid Level Controllers and DIGITAL PANEL METERS. 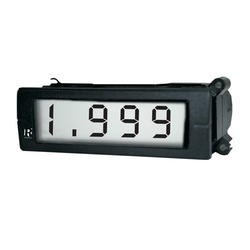 Digital panel meters we manufacture are high in quality,calibrated,accurate long lasting with durable hardware,micro controller based molded in virgin ABS/PC/Sheet metal enclosure. 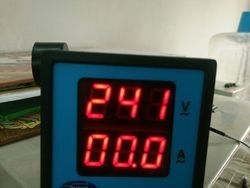 Parameter(V/A/Hz/Pf/Temp etc or any other Range of parameter Aux supply Capacity Other things if you want to specify. 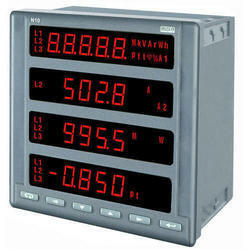 Digital panel meters we manufacture are high in quality,calibrated,accurate long lasting with durable hardware,micro controller based molded in virgin ABS/PC/Sheet metal enclosure. For quantity purchase we provide best economical cost. For ordering pl mention following. Dear Sir, Thanks for your valuable enquiry. 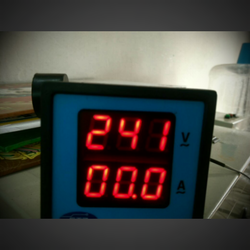 We are an ISO 9001.2008 company,and pleased to introduce ourselves as leading manufacturer of pump/motor protection relays n starters,control panels,digital meters,Auto Liquid Level Controllers and DIGITAL PANEL METERS. 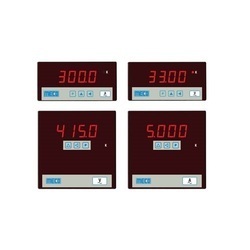 Digital panel meters we manufacture are high in quality,calibrated,accurate long lasting with durable hardware,micro controller based molded in virgin ABS/PC/Sheet metal enclosure. For quantity purchase we provide best economical cost. For ordering pl mention following. 1.Parameter(V/A/Hz/Pf/Temp etc or any other 2.Range of parameter 3.Aux supply 4.Capacity 5.Other things if you want to specify.